With us your shredder system is best equipped: Our high-performance STEINERT magnetic separation components make it possible. 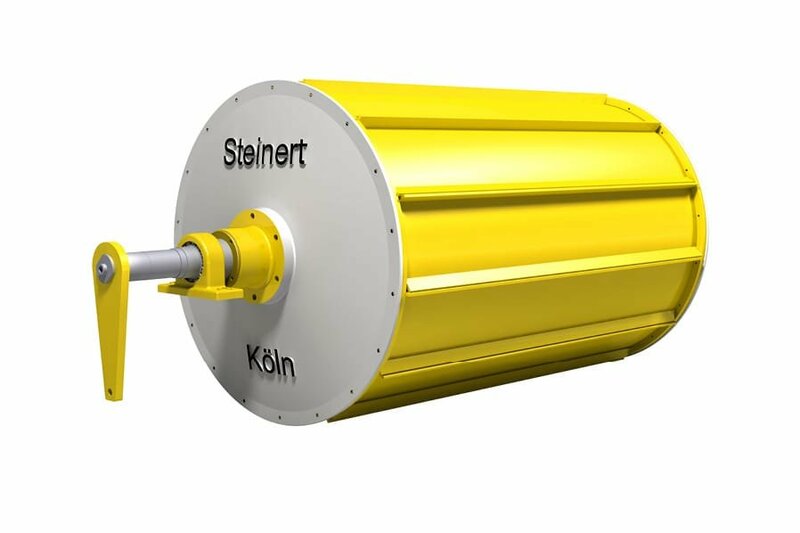 STEINERT MT magnetic drum with electromagnets or permanent magnets secure high material yields and purity levels that are attractively marketable. And with working widths between 500 mm and 3400 mm, the right size is available for every task. And another plus: our high-quality ANOFOL® bobbin in anodised aluminium strip. 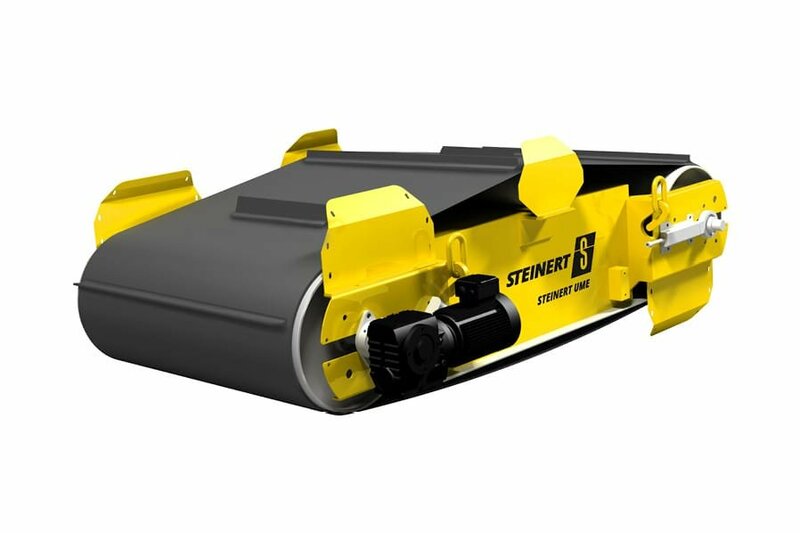 This product, developed by us in-house, guarantees the lasting quality of the separation magnets in the demanding environment of your shredder plant. You can achieve more at the same time. 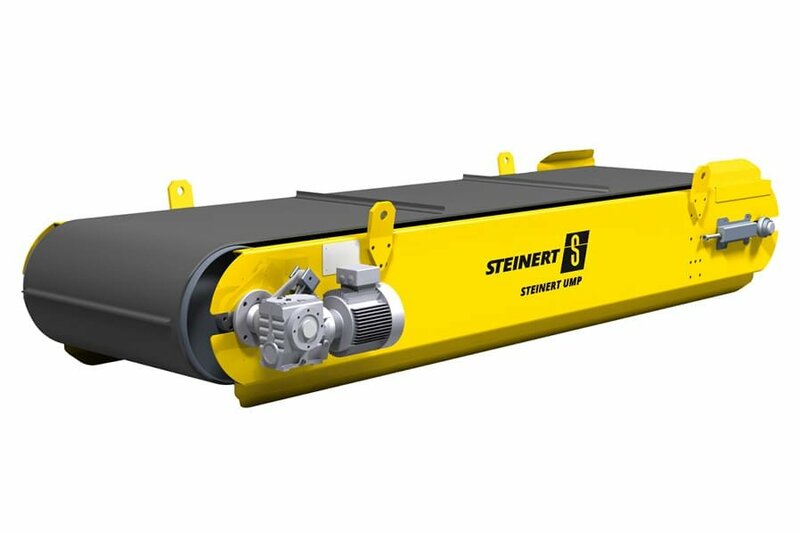 After all, with the ‘Hybrid’ version of our STEINERT MT magnetic drum, which combines the permanent magnets and electromagnets in a unique way, up to 30% increased performance is possible. 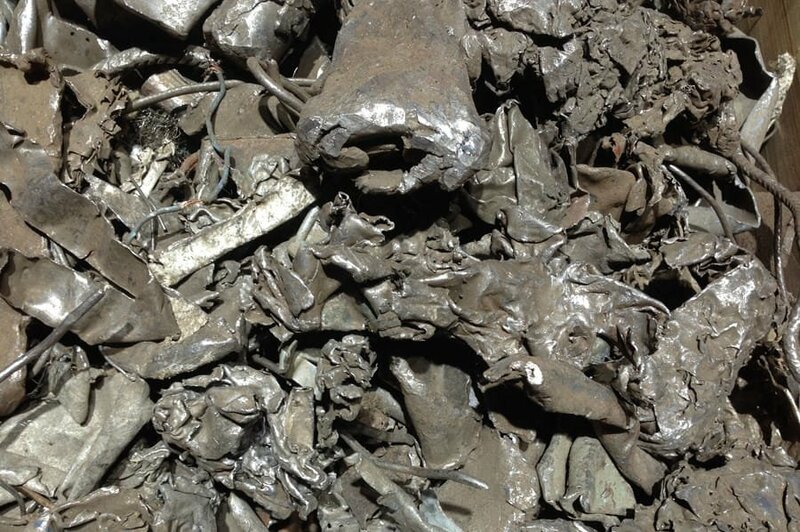 For separating small pieces of copper from iron scrap we also offer an ideal solution. 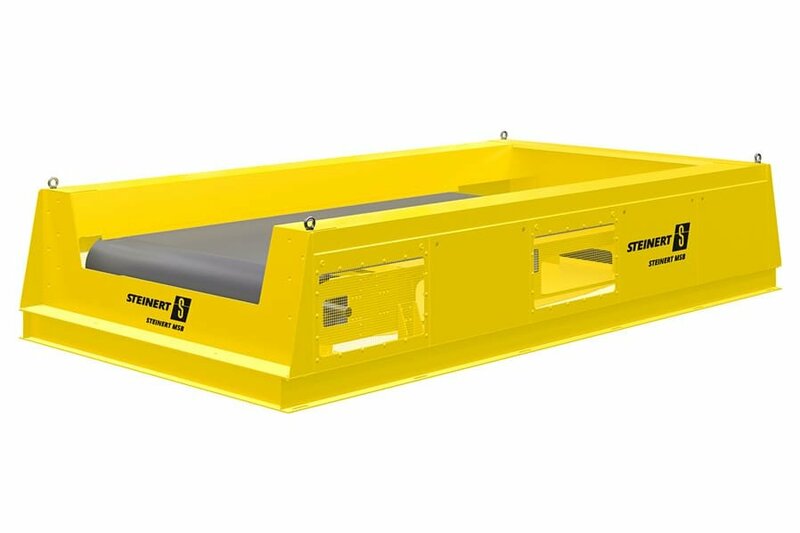 The STEINERT SteelMaster intelligently combines magnetic field forces and ballistic effects and allows downstream manual sorting to be reduced to a minimum. 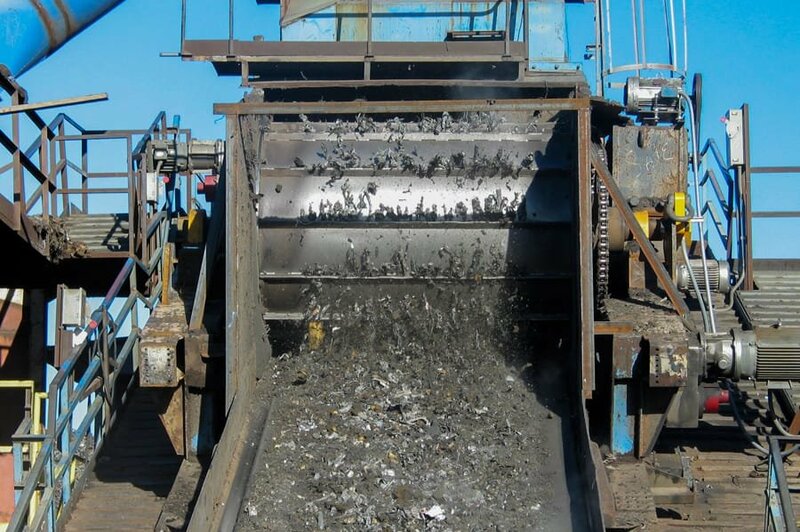 Up to 110 t of low-copper steel scrap can be produced per hour that is extremely valuable. The copper impurities are concentrated in 20-30% of the overall mass stream - which makes the manual sorting stage significantly more efficient.